Another year has passed and we want to wish all our patients the very best of oral health for life. 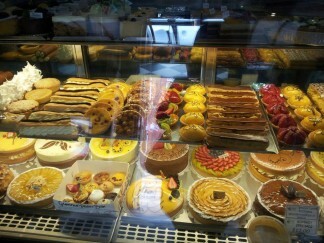 There is more to the mouth than teeth, there is the person… yes we notice you when you walk in! Here is 2017, Seymour Dental style; whatever that means. I know it’s unique; whatever that means. Enjoy. 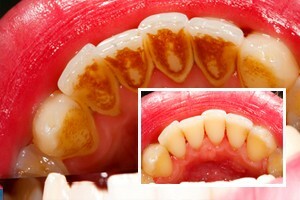 With Tooth Discolouration – Part 2 – Extrinsic Staining. The rest of the month Sue explained what has changed over the years at Seymour Dental. The final blog for the month was on how the staff make you feel comfortable. 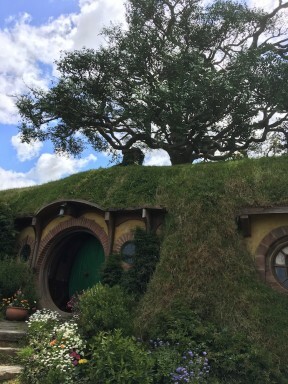 A series on the Dentist at Large in New Zealand Part 1 and Part 2 featuring where the Hobbits live! 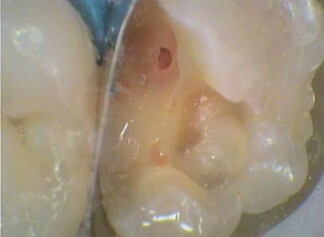 Dr Mary Hatem ends the month with a blog on Item 411- pulp capping.